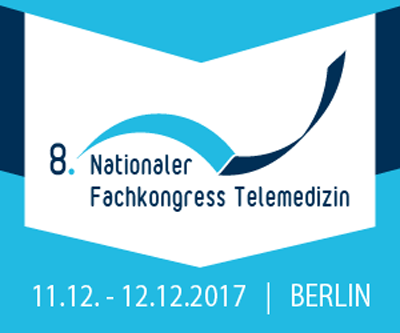 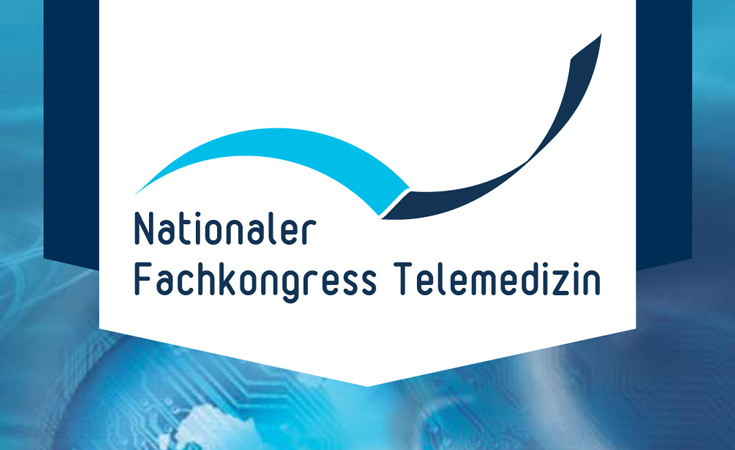 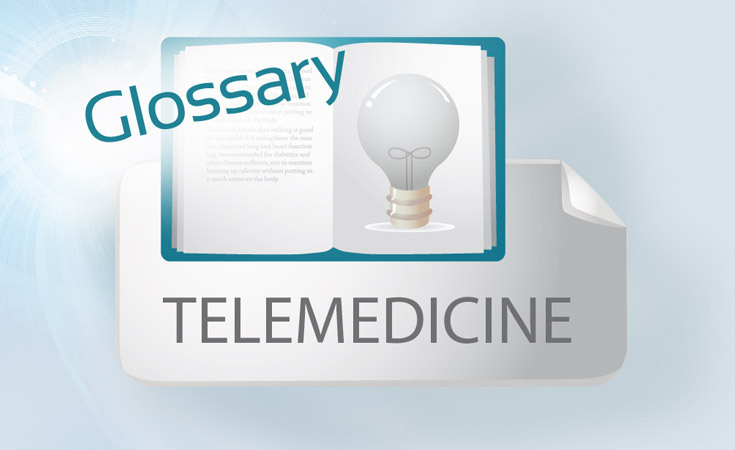 The German Society for Telemedicine (DGTelemed) is a national association to promote, to disseminate, to market and to publish modern innovative developments, solutions and products in telemedicine. 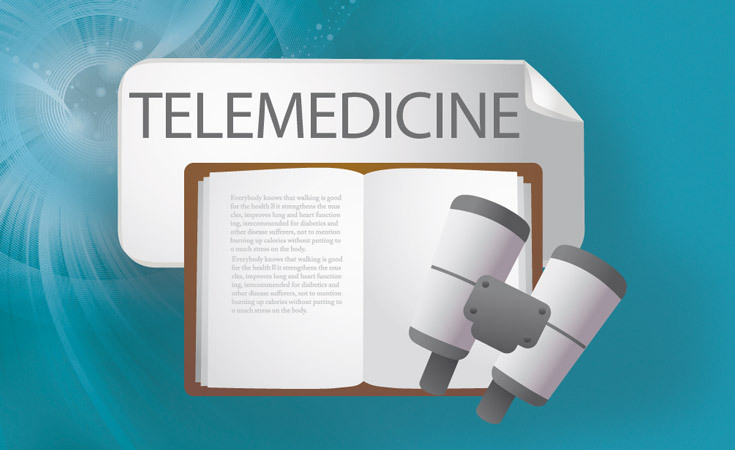 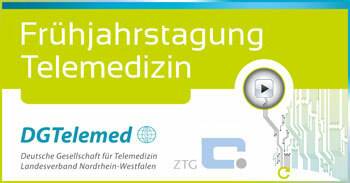 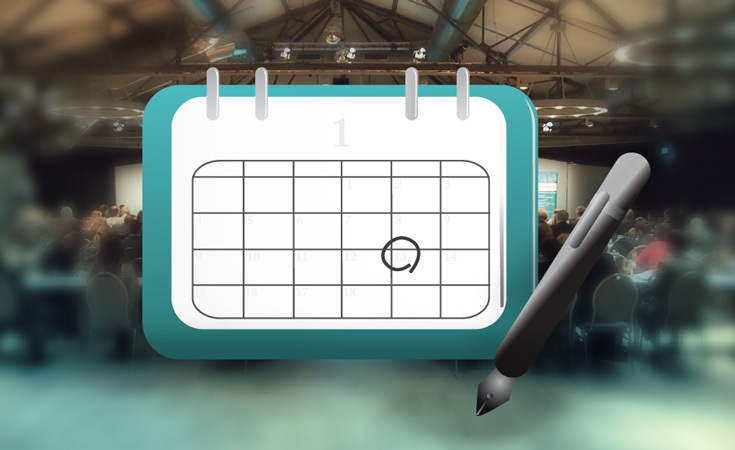 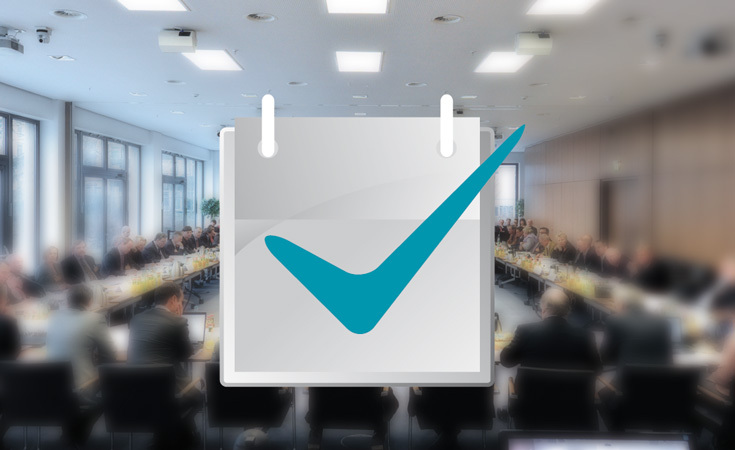 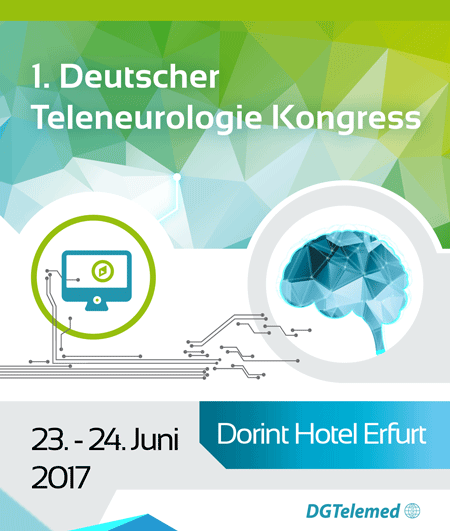 DGTelemed is a forum of communication, discussion and lobbying for telemedicine in Germany and Europe. 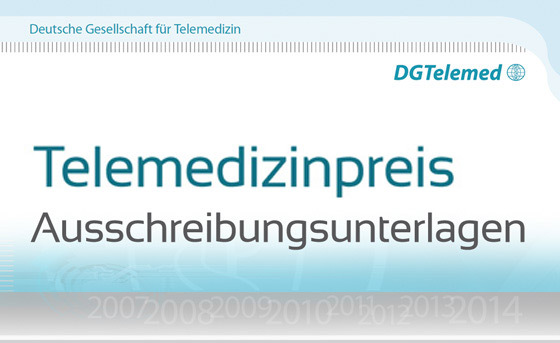 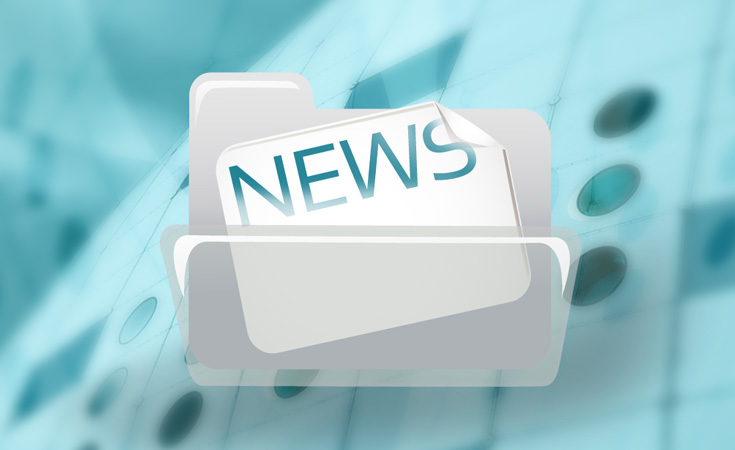 DGTelemed is promoting contacts among its members as well as with partners from politics, healthcare, science and business in German and European healthcare. 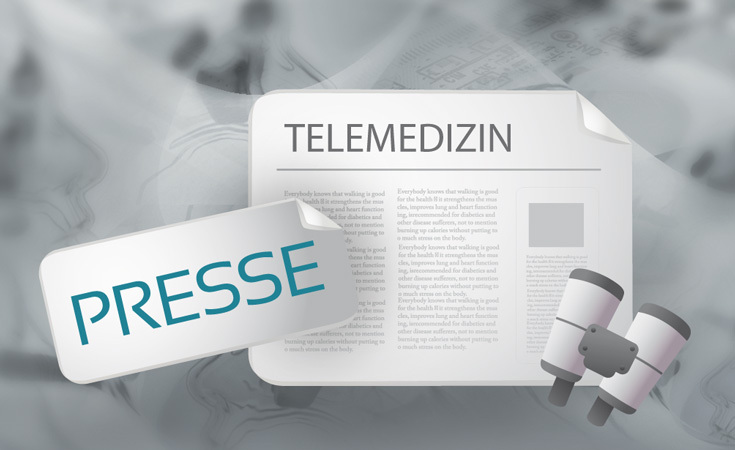 Hopefully you´ll find the information you are looking for in the following pages. 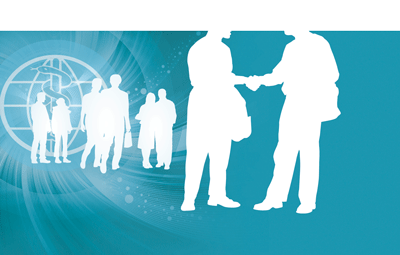 We appreciate your comments and suggestions. 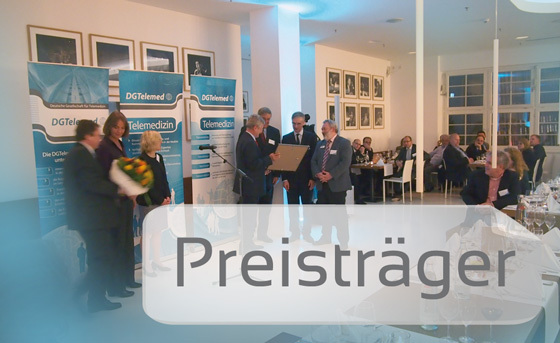 DGTelemed in cooperation with healthcare institutions, healthcare companies and other partners is awarding annually the Telemedicine Prize. 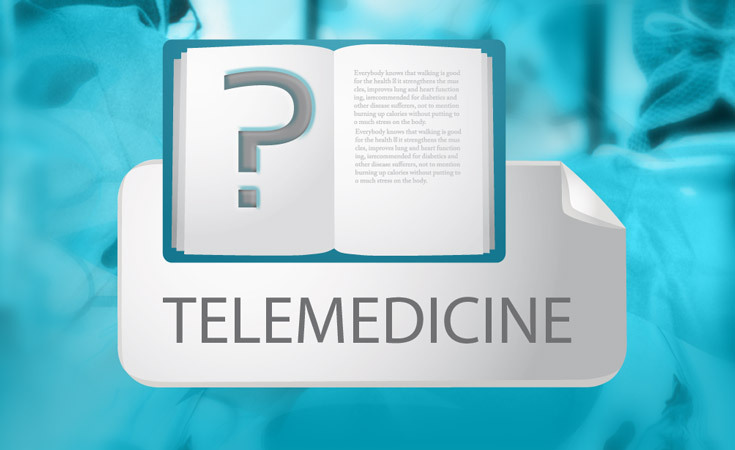 The prize is awarded to organisations, individuals, interdisciplinary working groups or projects, having rendered outstanding contributions to telemedicine and of which the objectives correspond to those of DGTelemed. 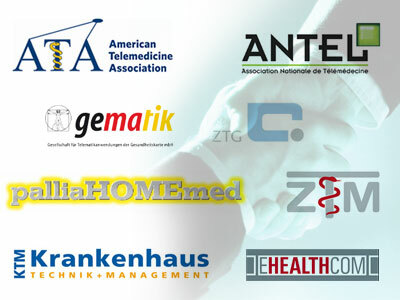 Any institution from the area of medicine, science or business, any physician, scientist or business member as individual person, any interdisciplinary working group or project group as well as any society or association can participate in the tendering. 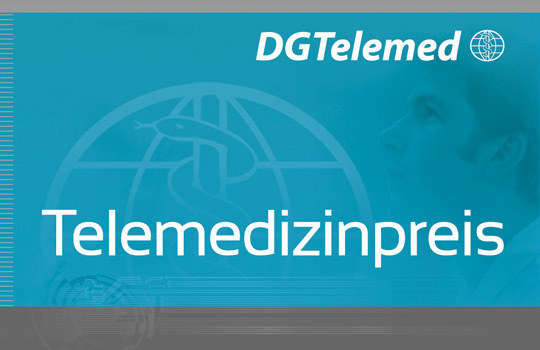 The prize is awarded on the occasion of the annual congress of DGTelemed.